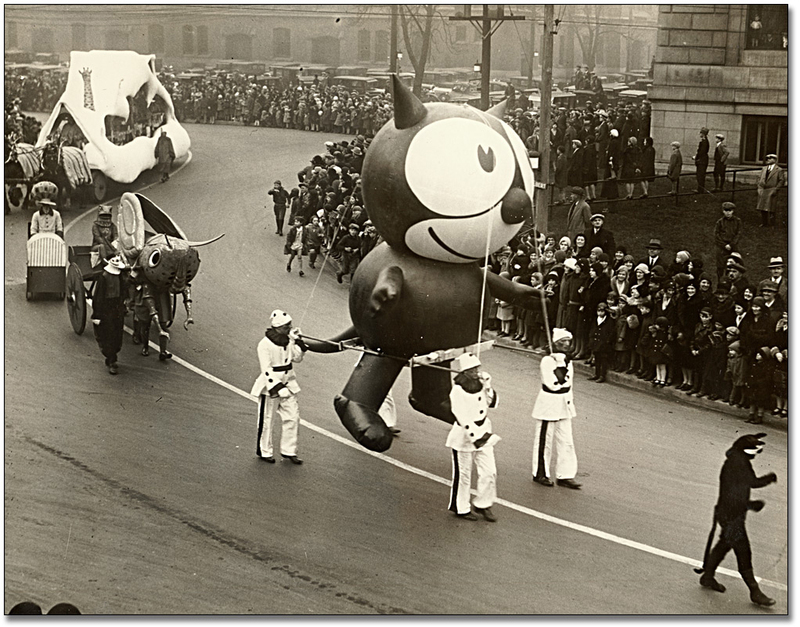 Did you know that Felix the Cat was the first balloon ever in the Macy’s Day Parade? Felix was filled with air, but by the next year, helium was used to fill the expanding cast of balloons! Happy Thanksgiving everyone!! The future of creativity sure looks bright. We celebrated an evening of innovation and cutting edge design last week at the International Center for Creativity Open House, in partnership with Cedarville University. 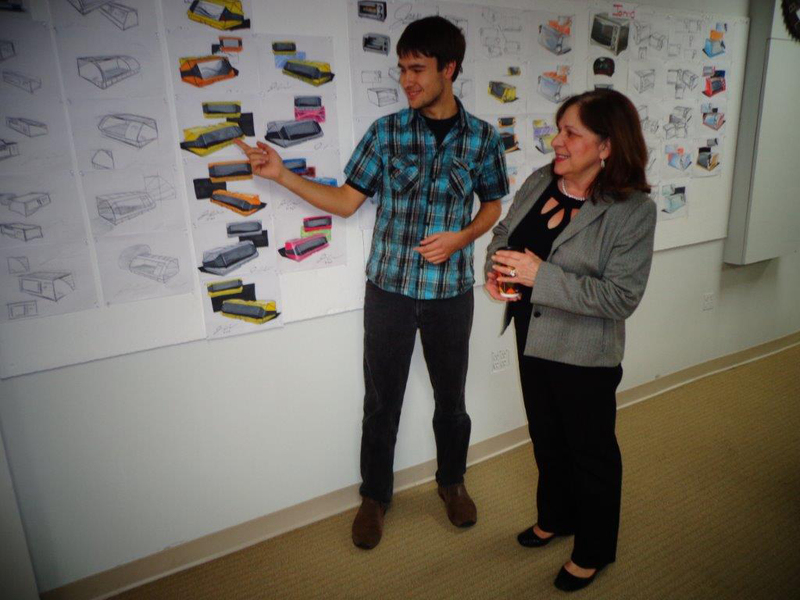 Here’s our fall intern and ICC student Josh Cunningham sharing his latest product design projects with Kay Foth. Way to go, Josh! 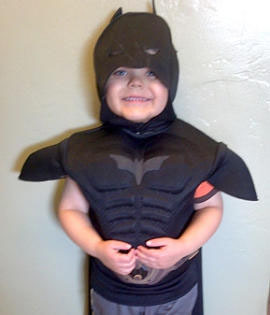 Such a heartwarming story out of San Francisco, where Batkid has defeated crime – and cancer. It’s a Make-A-Wish miracle, and we’re happy our friends at the California Academy of Sciences could be part of it. That pesky Penguin villain tried hiding out in the Academy’s penguin colony, but Batkid saved the day! Laura went a little crazy today for her birthday, showing off the mad unicycle skills that made her a high school legend! Happy 50th, easy rider! tis the season for safelite. Great job to all the Safelite AutoGlass singers today as they belted out their 2013 holiday email card. It was so good… it would turn Bing Crosby’s “White Christmas” green with envy.